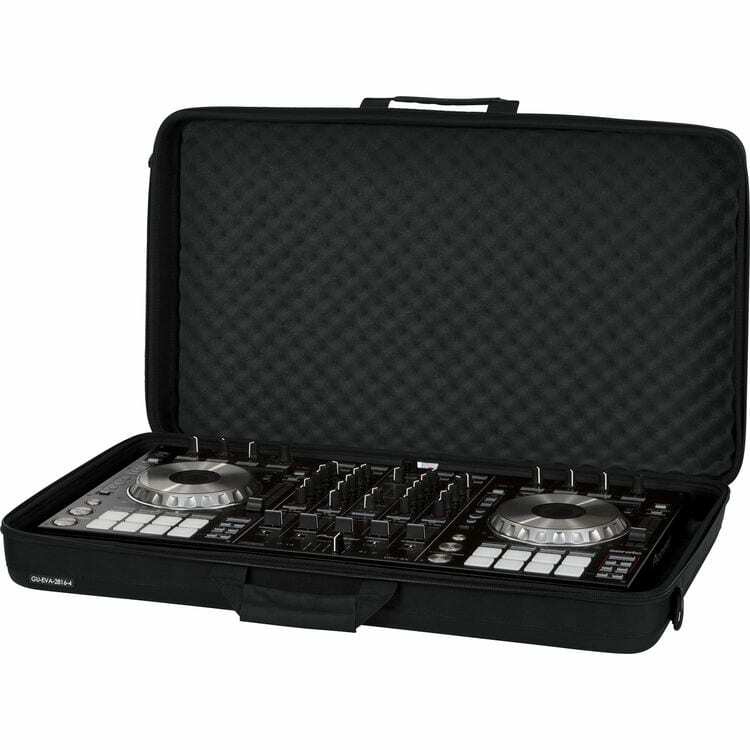 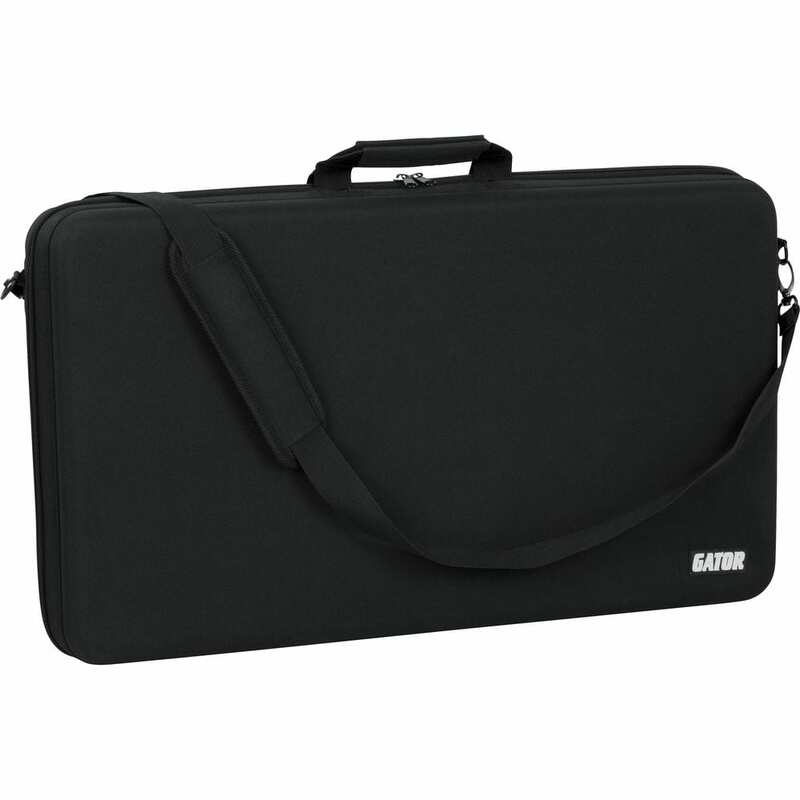 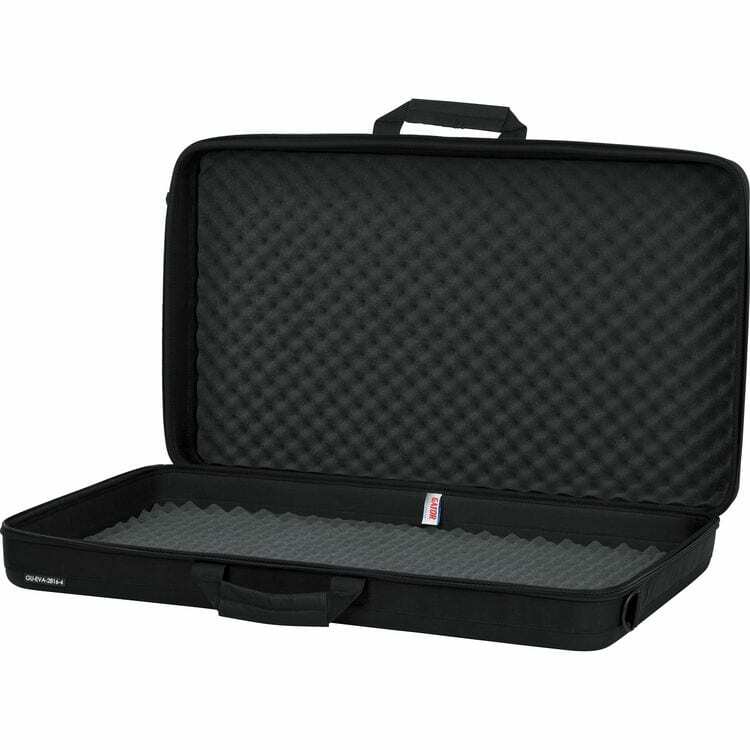 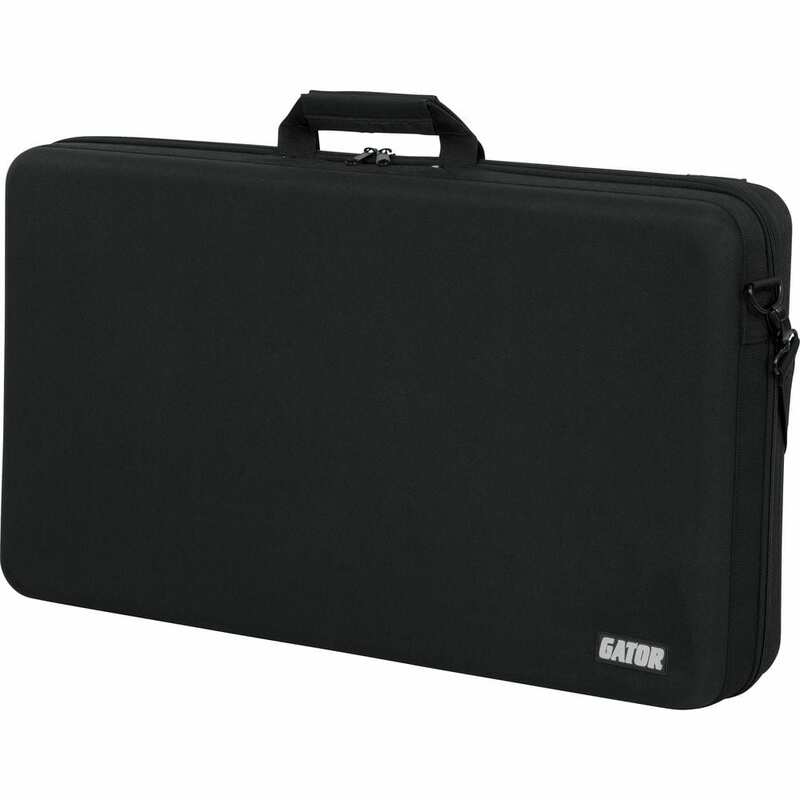 The large GU-EVA-2816-4 EVA DJ Controller Case from Gator Cases is a rigid carrying case that is lightweight and portable at 4.4 lb. 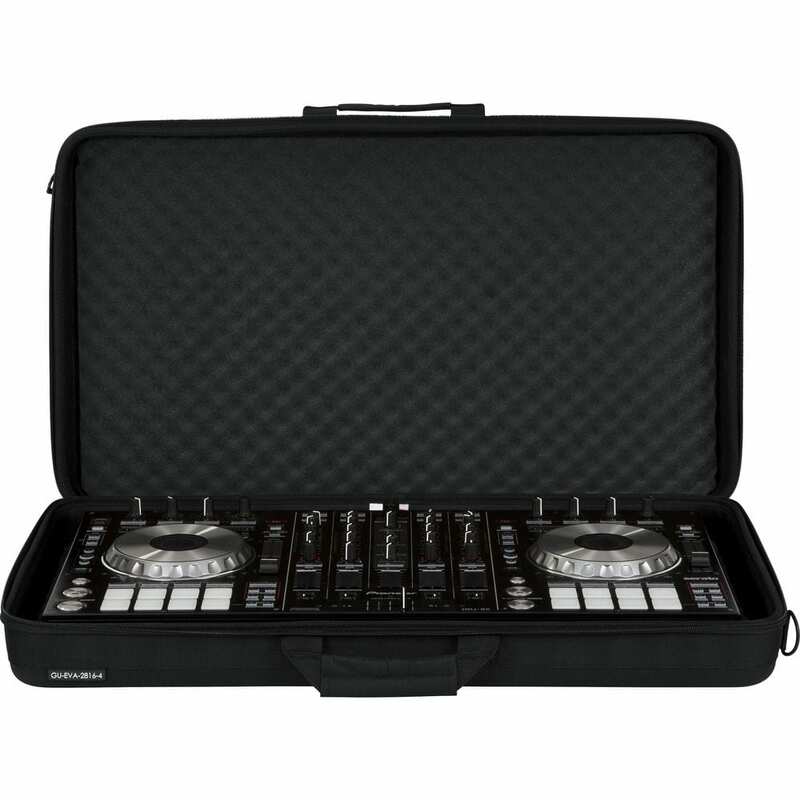 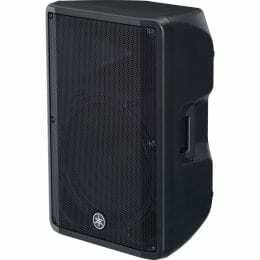 It provides reliable protection for your DJ controller when going to a gig. 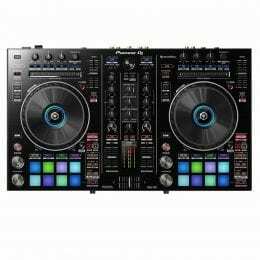 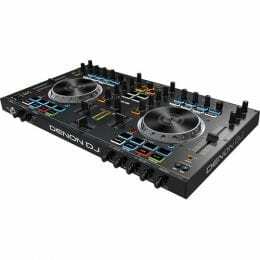 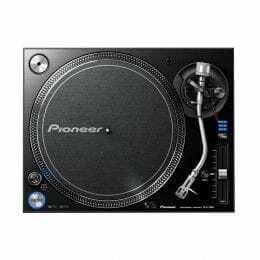 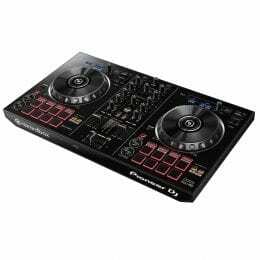 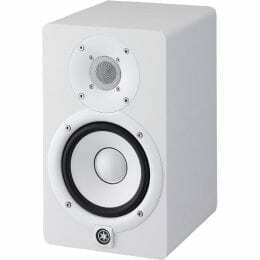 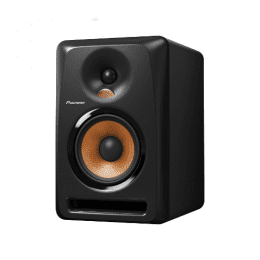 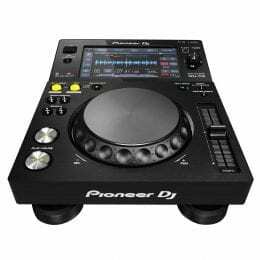 It is compatible with the Pioneer DDJ-RX/SX/SX2, Native Instruments Traktor S8, and Numark Mixdeck Quad controllers. 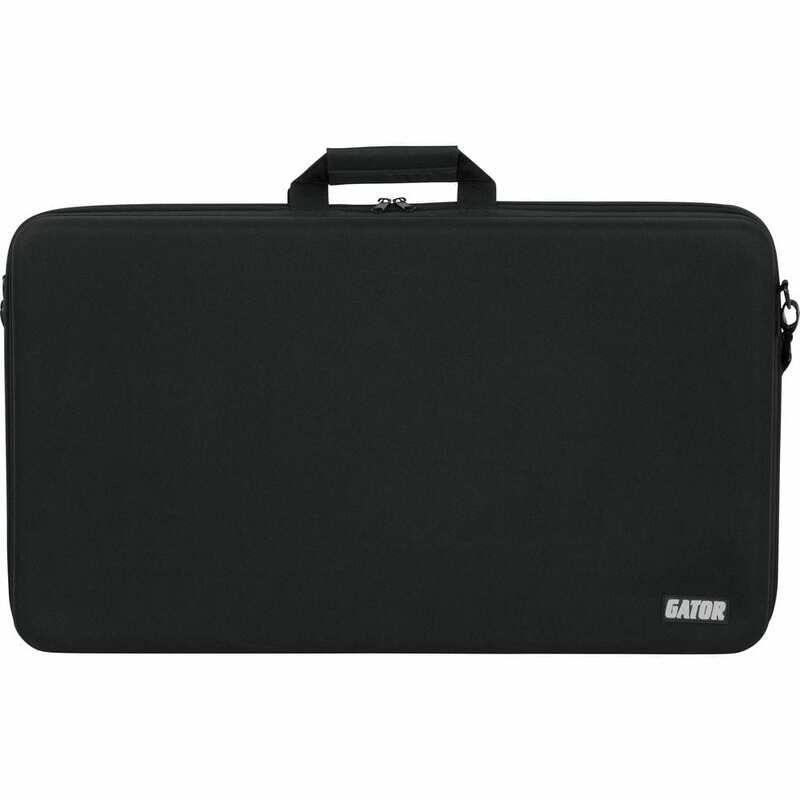 This is my second purchase of this item - it fits my ETC Smartfade ML easily; i can store/transport it along with Wireless DMX transmitter and a couple of receivers, and their with power adapters The first one fit an Elation Scene Setter 48 with the same ease. 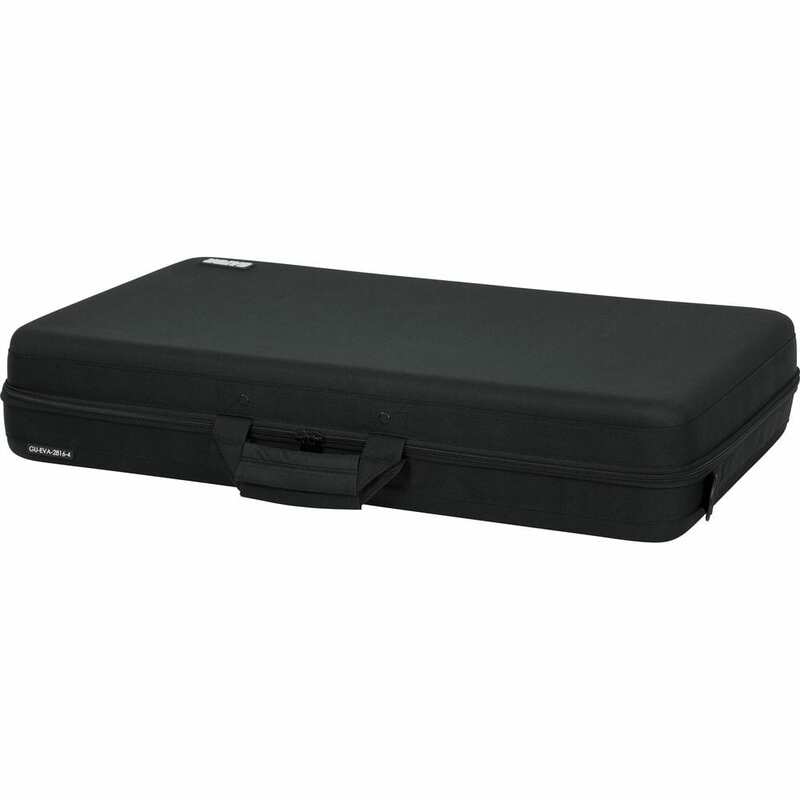 Feels very well protected for local gigs, and storage.